Remeber back in the days when there was no texting? Then the dawn of texting and cellphones came. IT changed lives. Then, sooner, smileys were born. Now, it is officially called emojis, and most of the time, texting isn’t complete when there are no emojis involved. Emojis have become a dominant part of our texting and social media culture, so much so that they’ve now translated into fun, irreverent fashion. 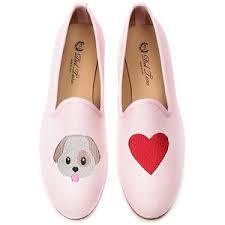 This is the reason why Moda Operandi introduced Emoji Loafers from Del Toro. Moda has an even bigger and better selection of emoji loafers from the brand. 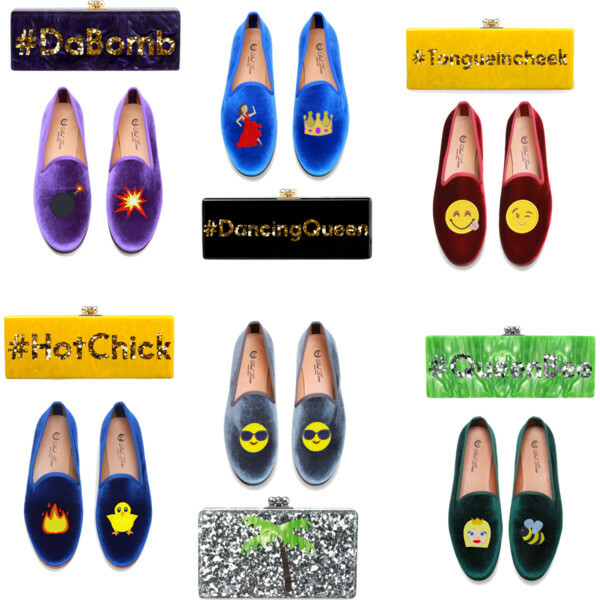 Since the idea of emoji loafers clicked, Del Toro even partnered with designer Alison Lou and made an even better emoji loafers. They are on to the next level. 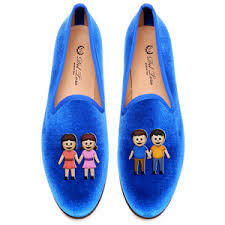 These emoji loafers are so comfortable to wear. What makes it a plus is that it easy very easy to put on. You just need to slip your feet into those faces. HAHA. On the brighter side, these loafers can also be paired with any outfit of your choice. You could either wear it with shorts or with pants. You can also play along with skirts (for girls) if you like, of course. Loafers now have like the “#Selfie” loafer and the #ShitShow” hashtags. These two are my favorites. Which ones are your favorites and why? Let us know through the comment section! Wearing sneakers have never been this fun! Why wear heels when you have a pair of Nike Snake-Effect Leather Sneakers? It is normal that when teenage girls go out, they would dress up — mini dresses, makeup, hair done, and high pumped up heels. 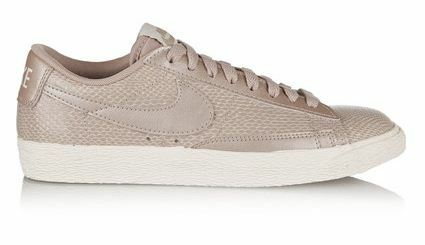 But why hassle yourself walking in those high heels when you can still look glamorous and sophisticated in this Nike Blazer Snake-Effect Sneakers? On the other hand, if you really want those heels during your weekend partying, then you might want to start your week with a pair of sneakers. With NIke’s snake-effect sneakers, you are taken to a luxe approach. Women would totally want them both for comfort and aesthetics. Plus, it doesn’t look sporty, so you don’t need to worry about eyes judging you all the time. The snake-effect surface and textured rubbersole give this style an unexpectedly sophisticated twist. We don’t want to wear heels all the time, do we? It’s time to un-buckle those heels and start wearing comfortable sneakers that does not give away your sophistication.